Giving birth is a significant physical and emotional event and requires the mother to be fully present. There are ways to prepare for the birth experience. Giving birth to a baby is one of the most momentous events in a woman’s life. Through actively using the months of growth to prepare for birth, it can be a significant and even enjoyable experience for all involved. Birth is demanding on both the physical and emotional levels, and requires both the mother and father to be fully engaged. Changing your perspective on birth has a great significance on how you prepare for the coming of your baby. Viewing labor and delivery as something similar to a marathon will give a helpful perspective to the months of preparation. Signing up for a marathon and then not working out or eating healthy wouldn’t produce a very good result on race day. A major athletic event requires preparation in both mind and body, and so it is with birth. With the right preparation, a woman can take part in getting ready for her birth experience and have a say in how she will handle this significant event in her life. Being an active participant in her pregnancy will help a mother as she prepares to give birth. No matter what, Women Self Respect shouldn’t be hurt. Communicate with spouse or birth partner: Both partners need to be on the same page about what you expect and desire during labor and delivery. Do you want to go for a natural and unmedicated birth? Or do you want to get the epidural as soon as possible? What ways are you preparing if your wishes, because of medical reasons, can’t happen? Your partner needs to be your advocate in labor and can only know how to do this through open communication. Eat right: Healthy eating habits through pregnancy play a significant role in labor and delivery. Healthy nutrition should be a high priority for a pregnant woman. Eating a majority of fruits and vegetables, whole grains, and proteins will help set a woman up for success in the marathon of labor. Staying hydrated and drinking water constantly also factors into good nutrition. Exercise: As labor is compared to a major athletic event, you need to prepare your body for birth. Combined with healthy eating, exercise during pregnancy is one of the most important things a woman can do to prepare her body for labor. Even if it is simply walking, at least 30 minutes of cardiovascular exercise several times a week will keep your body strong and ready for what is to come. Pack a bag early: As much as you plan for your baby to come sometime around his due date, that fact is never guaranteed. He might come one week late, or the baby might decide to come four weeks early. Make sure a hospital bag is packed in case this situation arises. A packed hospital bag, a bassinet (or other area for the baby to sleep), and newborn diapers and onesies are wise to have on hand from about 34 weeks on; all other items can be dealt with once baby is home. Believe in the power and ability of your body: One of the most important ways a woman can prepare for birth is in fine-tuning her mindset and beliefs about birth. Do not look on this event as one of fear and pain. Look towards labor and delivery as a life-changing event in your life, one in which your body has a natural and inherent ability to perform. You can do this, your body knows how to do this, and it can be a beautiful experience. Kegels: Strengthening the pelvic floor muscles aids both in childbirth as well as in recovery afterwards. Kegels strengthen this area of the body and prepare it for the delivery of a baby. Meditate: Meditation doesn’t need to look any more complicated than simply creating the opportunity for silence and rest in your life. Your body and emotions are undergoing a significant change during these nine months and sitting and allowing the space for relaxation is necessary during pregnancy. Use the quiet to dream about your baby, practice breathing techniques, or to simply rest from the demands of the day. Giving birth is one of the most significant physical, emotional, and spiritual experiences a mother will go through. Using pregnancy to prepare mind and body for this event will allow birth to be a welcome event, not one to be feared. Communicating with your partner, exercising and eating right, and focusing your mindset on the natural ability of your body will all contribute to successful preparation for birth. 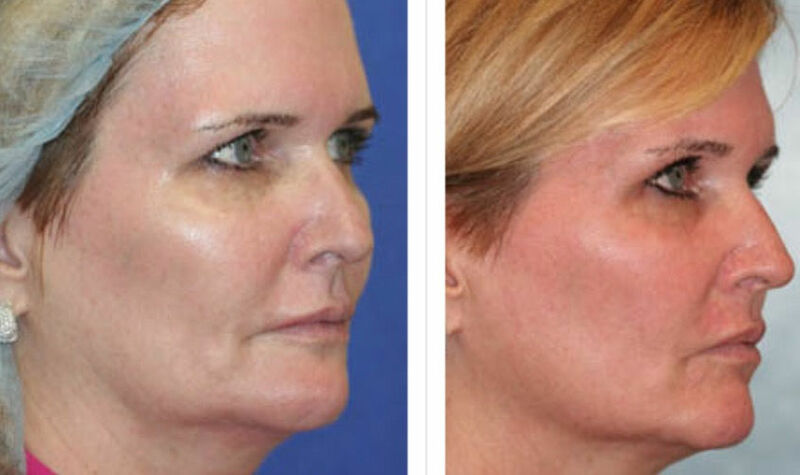 Skin inflammation can effect sly affect a man's skin well after the flare-up has cleared. It can contrarily influence a man's confidence and self-perception. 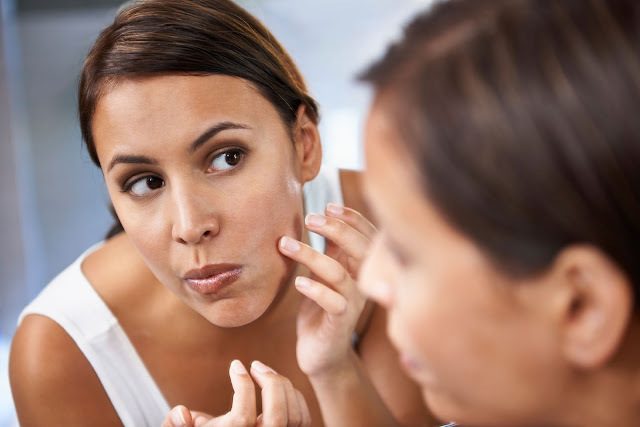 Numerous adolescents and grown-ups who haven't had a noteworthy skin inflammation flare-up in years can even now have skin break out scarring all over and other influenced skin ranges on the body. Picking at skin inflammation or serious skin break out that was not treated legitimately can leave significantly all the more scarring and staining. 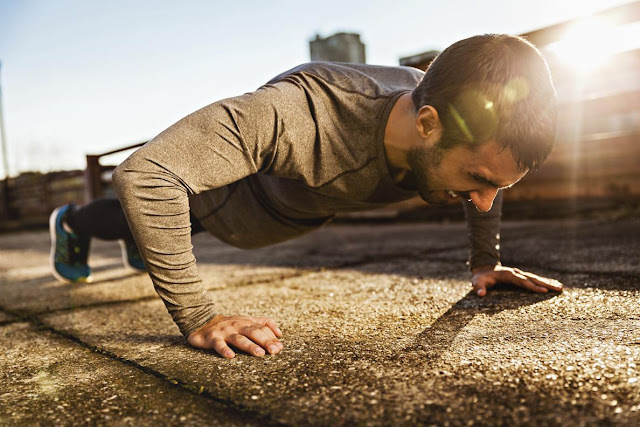 With a specific end goal to effectively get more fit, one must have a reachable objective as a primary concern. 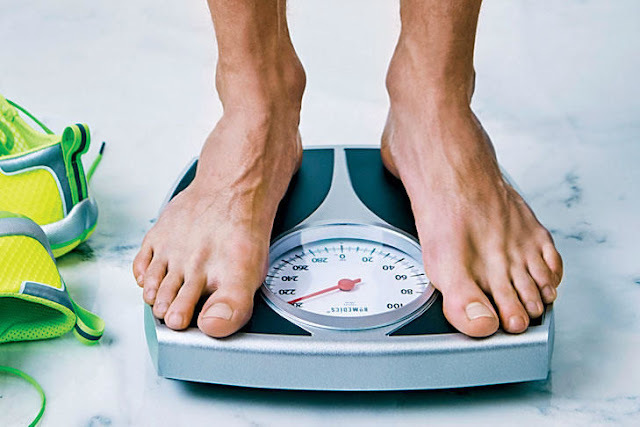 The vast majority who leave on an eating routine arrangement miss the mark regarding their objectives either by not having a legitimate arrangement laid out or by attempting to accomplish unreasonable weight reduction objectives. In case you're searching for an approach to up the force of your weight reduction exercises and consume fat speedier than at any other time, these are some fast tips you should consider. Shifting Calories - Weight Loss or Just Water? You can take after any sort of eating routine for a couple of days and drop a pound or two of water weight. Be that as it may, when you eat something with salt or quit confining your admission to such an extent, you'll put on the weight back. With an eating regimen in light of moving calories, weight reduction is genuine fat misfortune, not simply water, even in the initial 11 days. 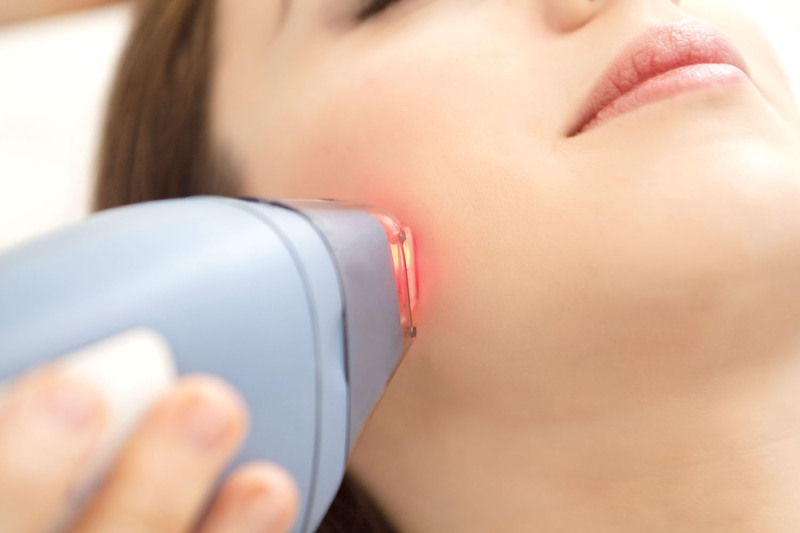 For patients who experience the ill effects of facial wrinkles and age spots, laser skin reemerging can be a decent choice for facial revival. Lamentably one laser does not really address all worries. Weight reduction traps can mean the contrast between losing 5lbs of every a month and losing 15. 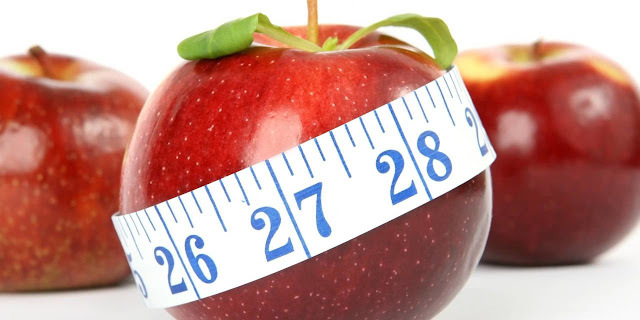 Shedding pounds can be a long and troublesome battle, however in the event that you know some little traps and exceptional strategies you can utilize, you can expand your advance and lessen the measure of time you need to battle for. Look at whatever remains of this article for a portion of the best weight reduction traps. A large number of us have needed to shed pounds and consume fat for quite a while. Large portions of us have likewise needed to get more fit quick. A large number of us have likewise utilized crash and craze diets, yet just to put on more weight subsequently. Pregnancy is unquestionably an extremely strenuous process. Ladies get drained effectively; they encounter physical and enthusiastic torments as often as possible because of hormonal changes in their body. In such manner, she totally should be spoiled to stay aware of the requests of pregnancy. Pregnancy back rub is one powerful approach to ease each one of those agony and stress brought by being pregnant. It should be possible amid pregnancy, which is named as pre-birth knead; it should likewise be possible in the wake of conceiving an offspring, and it is alluded as postnatal pregnancy. Before we continue, what is pregnancy rub? Pregnancy back rub is a term utilized for all hands-on back rub done to facilitate the agony of a pregnant lady and alleviate her from all the anxiety she is encountering in her pregnancy. It ordinarily goes on for 60 minutes. Frequently, experts utilize a back rub table to oblige the pregnant lady. Now and again, an uncommon sort of pad, or reinforce is utilized to position a lady on her side. The most agreeable position for a pregnant lady is lying on her side. o It brings down uneasiness. o It diminishes leg and back agony. o It diminishes the level of the anxiety. o It expands the levels of 'can rest easy' hormone serotonin and dopamine. o It diminishes the level of cortisol, which is a marker of stress. o It helps the resistant framework. o Finally, it enhances the general temperament. o One is profound tissue rub. It comprises of firm strokes that press profoundly into the muscles. o Second is the Swedish back rub. It comprises of long strokes connected into the muscles to accomplish joint versatility. o Shiatsu is another kind of pregnancy back rub. It comprises of weight tapping on pressure point massage focuses, which helps for the incitement of the body's regular vitality. These procedures are adjusted to suit the different phases of pregnancy. Amid pregnancy, blood clusters are basic on the grounds that the blood volume increments to as high as half. That is the reason pregnancy back rub is vital to be light with tender stroke, so as not to oust blood clusters. Inquire about goes down the way that eager mother get profits by back rub, for example, a lift in state of mind, lessening of stress, and help of a throbbing painfulness. It can even enhance the birth procedure decreasing the strain on the new-conceived. Knead even decreases stretch hormones and lift serotonin and dopamine levels, which enhance state of mind. Having undesirable body hair can humiliate to both men and ladies. Having a direct amount of body hair is regular, however in a few societies this is considered as a disgrace and can be an offensive circumstance particularly on the off chance that you need to go for a dunk in the pool or visit the nearby shoreline. Nobody needs to be considered as a bristly "mammoth". Today, there are various body hair evacuation techniques so there is no requirement for any man or lady to confront humiliating circumstances over unreasonable hair any longer.